As the science goes, any fat heated dissolves and exits the body. FIR Sauna does exactly the same. Far Infrared Rays is a new generation technology which penetrates the thick layer of your skin to uproot the fat cells in minutes. Since it uproots the fat, it becomes easier for you to maintain it forever. Infrared light is a member of our sun’s invisible light spectrum. 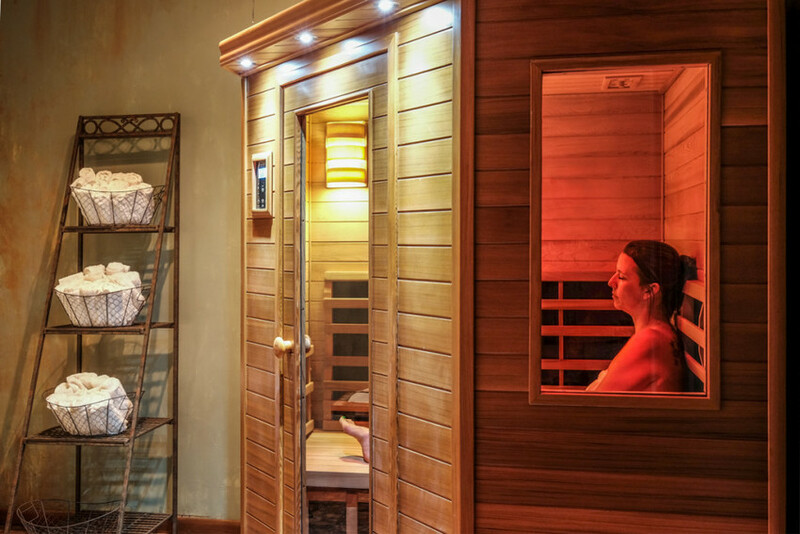 One of Far infrared Heat’s ability is to penetrate the human body with ease. This creates a natural resonance which has many benefits.